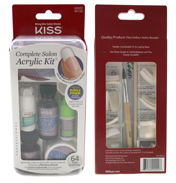 Trim & File to any shape! 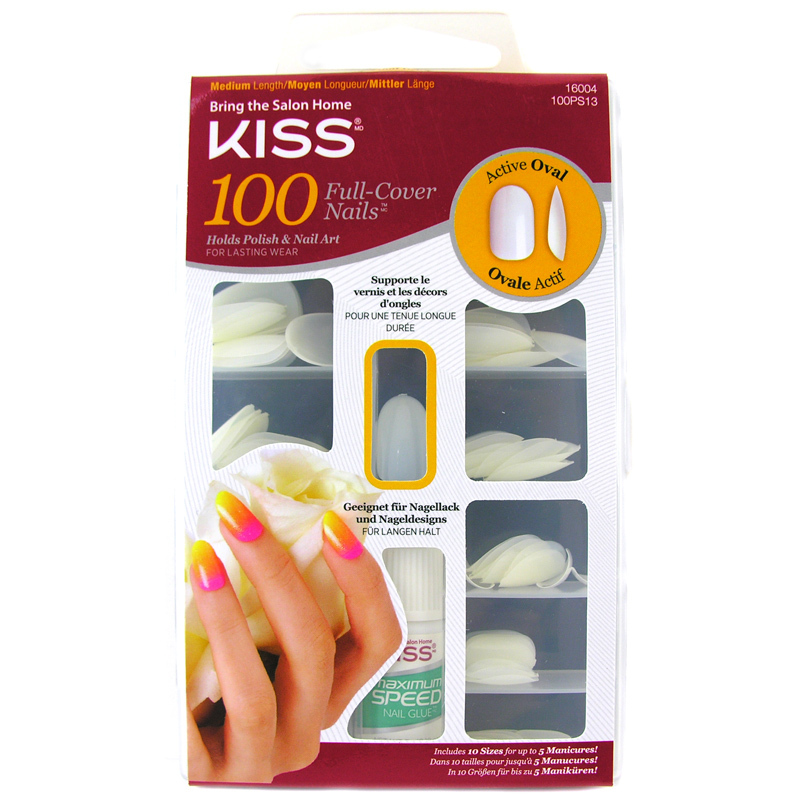 Kiss Full cover nails are strong and natural looking. 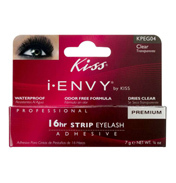 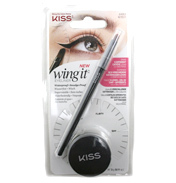 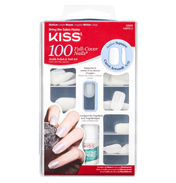 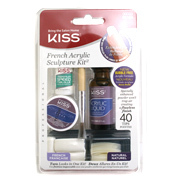 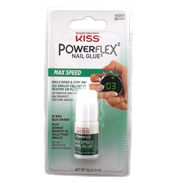 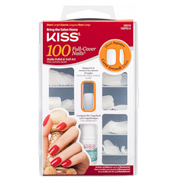 Used by professional, Kiss Full Cover nails are the number one choice!